New in town or moving out? High ‘N’ Dry Self Storage can help you with your personal self storage needs, from packing away excess furniture, to keeping your hobbies safely stored. Our clients in Bundaberg & Bargara store anything and everything from spare car parts to miniature train sets. You can even transform your storage space into your own man-cave, by placing a work bench and tool box next to that old motorcycle you wanted to restore. If you’re redoing the house, and need to make space for the painters, or you’re moving into a smaller home, and you need to find a place to keep the family heirloom, then look no further than High ‘N’ Dry Self Storage. 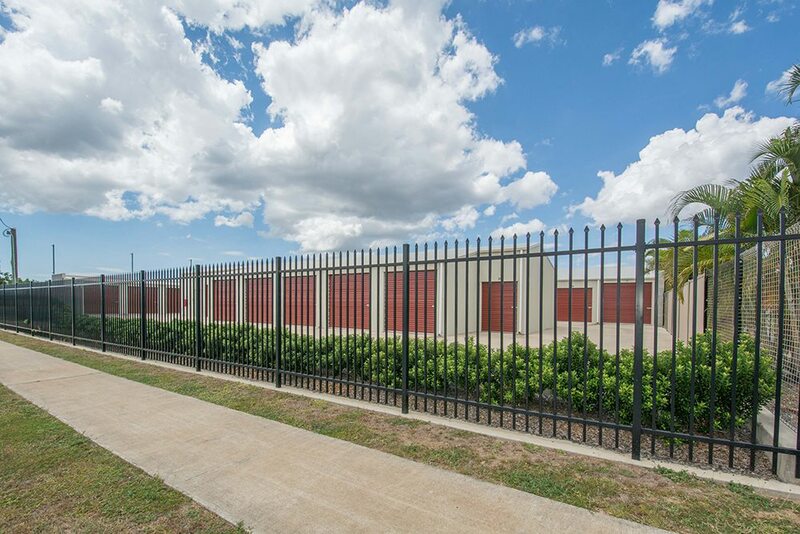 Our personal self storage solutions in Bundaberg & Bargara include short or long term storage options, and we’re sure to find the right sized unit to suit your needs. We make the entire self storage process hassle-free and a lot easier for you. Our personal self storage services are guaranteed to be stress-free, secure and affordable. 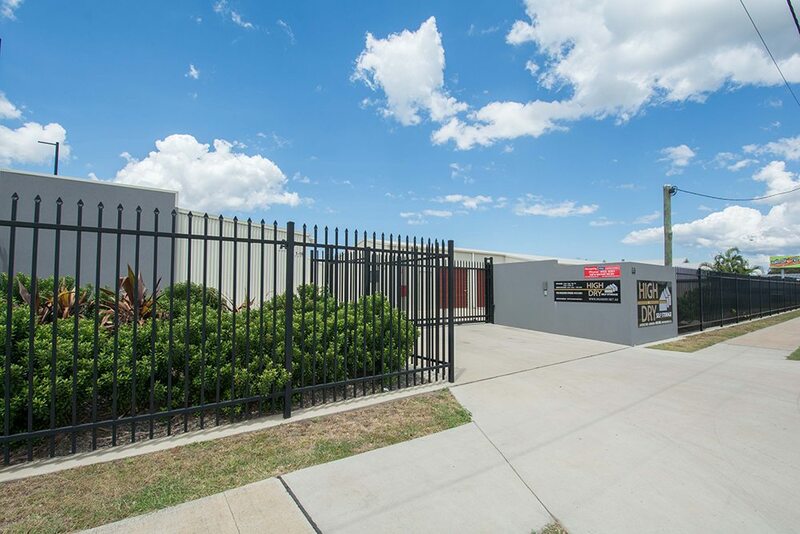 Your self storage in Bundaberg & Bargara will have CCTV cameras, Security fence & keypad entry to protect your belongings. Call us right away at 0437 333 921 or email at rentals@prdbundaberg.com.au to get a quote for your personal self storage needs in Bargara.